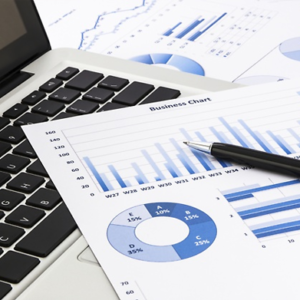 The online Excel 2016 Intermediate Level 3 Course from Oplex Careers aims to provide great insight and deeper understanding into the functions related to working working with spreadsheet software, and more specifically Microsoft Excel 2016 software. The online Excel 2016 Level 3 Course will further provide learners with a good understanding into key elements related to working withspeadhseet software, and specifically functions within the popular spreadsheet software package – Microsoft. 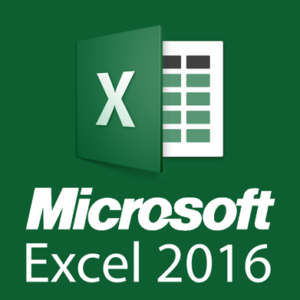 This course will discuss the key functions and actions within Excel 2016, from Tables, Charts, Formatting and more. This course will provide a great insight into working with clients using practical examples throughout the course. Whether working in this field already, you want to get started working in marketing, or just interested in this field of study, this course will cover a range of modules and provide multiple examples for assessment. 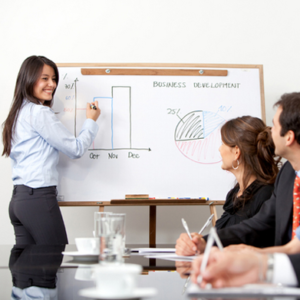 To assess the learners ability and knowledge to effectively understand the topics contained within the Excel 2016 Level 3 Course, the course features a number of end of module interactive quiz questions. On successful completion of this Excel 2016 Level 3 Course. This certificate will be produced in PDF format, hard copies of the certificate will be available at an additional fee of £9.99. This course is delivered online through eLearning. Learners of the course will receive instant access to our interactive student learning portal, which offers 24/7 access to the Excel 2016 Level 3 Course. 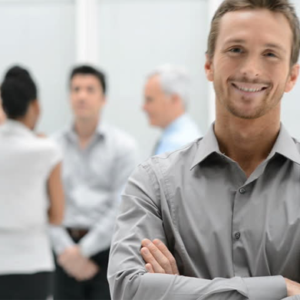 The online Excel 2016 Level 3 Course requires 70 hours to complete the course in full. This is only a guide to the learning hours required and it depends on how quickly an individual can absorb the information. The learning is online so it can be spread out over multiple sessions or done in one session. As part of the Excel 2016 Level 3 Course you will receive access to our dedicated tutor support service. The academic tutors will be able to provide you with unlimited online email support to help answer any questions that you may have whilst you are studying the course. 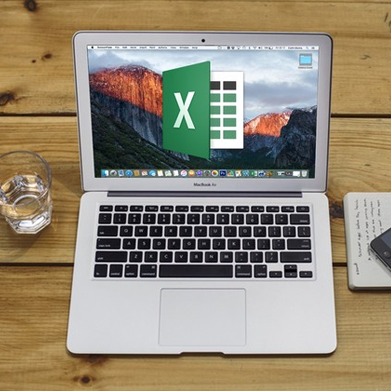 Our Excel 2016 Level 3 Course is fully compatible with PC’s, Mac’s, Laptop, Tablet and Smartphone devices. We know that more and more people are using the web whilst they are on the move, so we have designed this Excel 2016 Level 3 Course to be fully compatible across tablet and smartphone devices. You will be able to access the same content from the course, just over a 3G or 4G network whilst on the move.